Did you hear that Pantone released the new color of the year? Yep, it’s official. A new year is upon us, which is crazy enough as it is. 2017 Pantone color of the year was green, and 2018 is purple. Vibrant, lively purple. 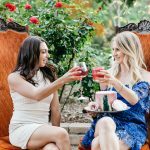 If you are looking for some inspiration in how you can use the Pantone color of the year, here are some suggestions, both subtle and bold and all fun, because new years are for new beginnings right? Makeup is a perfect way to incorporate the Pantone color of the year into your routine. 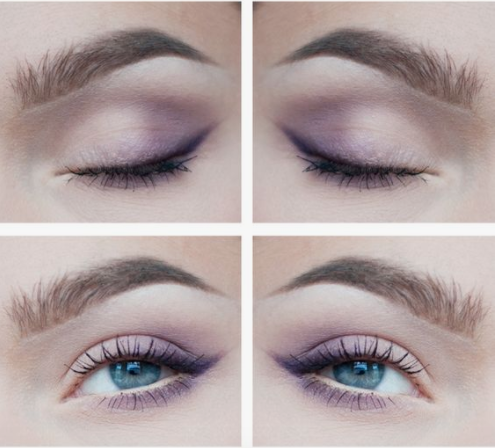 Instead of your natural everyday makeup, mix it up a little by adding some purple eyeshadow. 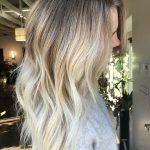 It doesn’t have to be crazy bright or bold, and is a subtle way to add in the color without going over the top. If you want to be a little bolder, you could go brighter or heavier on the purple for your eye makeup, or you could really bold and do it in you lip color like @bharadastone did. The Pantone color of the year is really just about having fun and mixing it up a little bit. One of my favorite ways of incorporating a new color is in my jewelry and clothing. For sure incorporating the Pantone color of the year into your wardrobe and accessories is a fun way of mixing up your routine a little bit, if playing with purple in your makeup is not up your alley. One of my favorite ways is in my jewelry and wearing statement pieces that compliment my outfit as well. 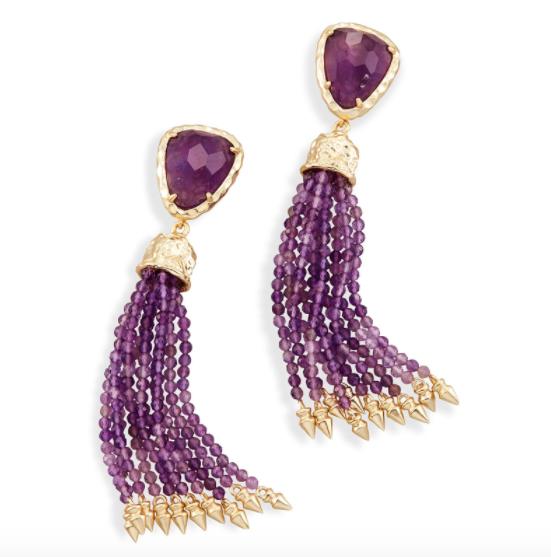 Since the Pantone color of the year is a vibrant purple, I would go with a bold necklace or pair of earrings, like these from Kendra Scott. So this tip goes along with your beauty and makeup routine, but in a more specific way. Did you know that a lavender concealer (color correcting), can cancel out yellow tones? This will brighten your skin and make you look flawless (and younger to boot) or at least less tired. If you are curious about how to use color correcting the right way, here’s a great article on it. How are you going to incorporate the Pantone color of the year into your routine? This was so informative and amazing! Thank you for sharing! I love seeing what color Pantone picks for its color of the year every year. This is beautiful and inspirational!